After roughly twenty-five years, famed director Terry Gilliam is ready to make a seventh attempt at his passion project, The Man Who Killed Don Quixote, with breakout actor Jack O’Connell (Starred Up) taking on the lead role, reports Variety. Written by Tony Grisoni (Fear & Loathing in Las Vegas), the story is a modern satirical rendering of the famed Miguel de Cervantes novel. The script follows a jaded director named Toby (O’Connell), who after seeing a student production of Don Quixote, travels to the quaint Spanish village where it was filmed and soon finds himself pulled into the world of the story. The film is also set to star John Hurt (Alien) as the chivalrous Quixote, who will mistake Toby for his companion, Sancho Panza. Filming will commence in the new year with an expected release in May 2016, if all goes well for Gilliam and company. Of course, one of the director’s previous attempts at bringing Don Quixote to the screen – with Johnny Depp in the title role – ended in disaster and became the subject of the 2002 documentary Lost in La Mancha. 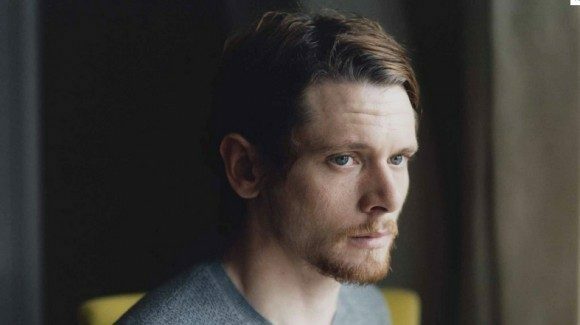 O’Connell, who rose to fame playing bad boy brawlers with a lot of heart in the UK series Skins and the more recent prison drama Starred Up, has proven his acting chops from day one, projecting as someone who can take a beating and come out looking strong. This resilience, both physically and within his actual career, has helped him rise in the ranks of Hollywood. He was certainly noticed by Angelina Jolie, who cast him in her upcoming WWII prison-camp drama Unbroken, a film already on the radar of the illustrious Academy. O’Connell seems to be settling into a comfortable spot between hero and anti-hero, making himself valuable in the realm of lead actors. Looking at his career thus far, his role in Gilliam’s Don Quixote will possibly be his most off-beat character to date, putting both his and the director’s resilience to the test.